The Chinese New Year celebration is one of the most important holidays in China. Following a lunar calendar, the Chinese New Year occurs on a different date every year, but always between January 21st and February 20th. This year, the Chinese New Year falls on February 16th, when the year of the Dog will replace the year of the Rooster. Celebrating Chinese New Year in your classroom doesn't just mean another holiday festival. It means honoring diversity as well. Opening children's minds to different cultures at an early age does wonder for their cognitive, social, cultural and educational development and well-being. 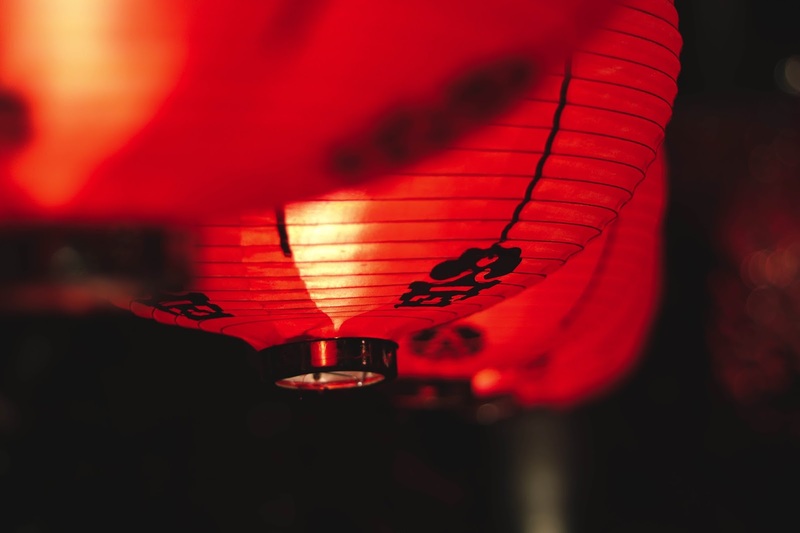 Besides, the Chinese New Year includes so many inspiring elements that it would be a pity not to incorporate them into your class. 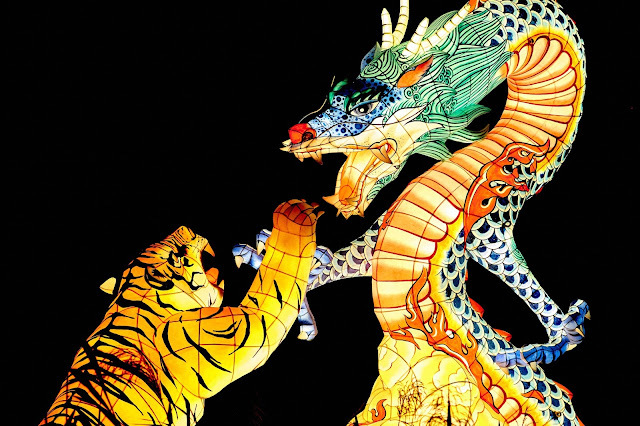 Let us examine five ideas on how to bring the Chinese New Year to life with your students. According to Chinese customs, every year is dedicated to one of the animals from the Chinese zodiac. The twelve animals are Rat, Ox, Tiger, Rabbit, Dragon, Snake, Horse, Sheep, Monkey, Rooster, Dog and Pig. The year 2018 will be under the governance of the Dog. There is a rich heritage of traditional legends and stories associated with each animal, so making them come to life in your class setting is a great way to introduce your students to some basics of Chinese culture. 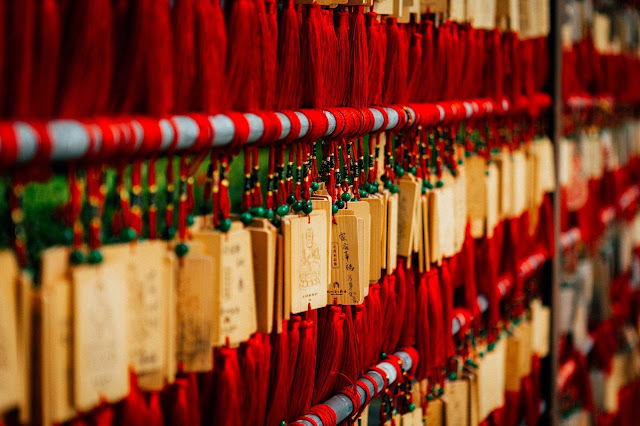 The color red is a symbol of good fortune and prosperity in China. Therefore, red paper decorations and traditional Chinese lanterns are an essential part of the New Year celebration. Lanterns are especially attractive, with designs varying from very simple to more elaborate. That means you can modify the task of making them according to different age groups. 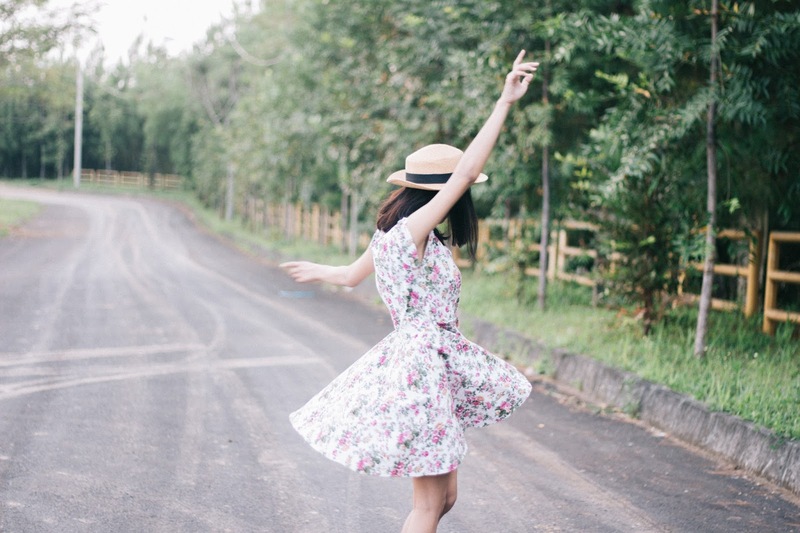 Many of us have no idea what happens in cultural celebrations such as Chinese New Year. A fun and educational solution to the gap in our knowledge is to learn some fun facts about Chinese New Year along with our students. One way to do this is to search the wealth of knowledge on the world wide web, collaborate some facts and then present them to your students. If you have older students you could even get them to search for their own fun facts. If you want a no prep option to save you time then check out my Chinese New Year Fun Fact Booklet by clicking here. 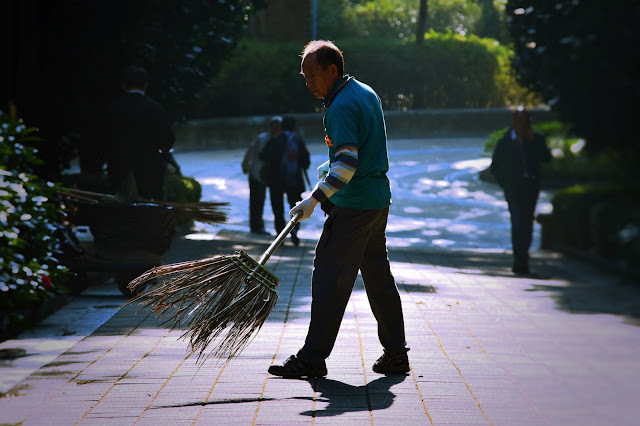 While expecting the New Year, the Chinese traditionally clean their houses - this is a ritual which serves to get rid of the last year’s bad luck. In that name, you can share simple tidying up and decorating tasks among your students. You can elegantly combine that with the paper crafting segment of the celebration. Make sure they understand that, for the Chinese, this is not a simple chore, but a symbolic act. And remember - don't clean the classroom when the New Year arrives since you wouldn't want to sweep away the freshly landed good luck! The well-known Chinese dragon is an invaluable part of every Chinese New Year festival. Unlike the aggressive, fire-breathing Western dragon, the Chinese dragon is a spiritual symbol of good fortune. After revealing this to your students, you can proceed to make a paper dragon puppet. It can be an effort that spans over several days. As with the lanterns, there are simpler and more advanced projects for making paper dragons, with the easiest one probably being the paper-chain dragon. The New year celebration is a perfect opportunity to learn how to say "Hello", "Goodbye", "Thank you", or other basic words in (Mandarin) Chinese. The final lesson can be learning to say: "Xin nian kuai le", which naturally means - Happy New Year!